In order to keep an eye on its nuclear-armed neighbor – North Korea, Japan launched a new spy satellite into orbit March 16. At 9:20 p.m. EDT (0120 GMT, and 10:20 a.m. local Japan time on March 17), the Information Gathering Satellite (IGS) Radar 5 lifted off atop a Japanese H-IIA rocket from Tanegashima Space Center in southern Japan. 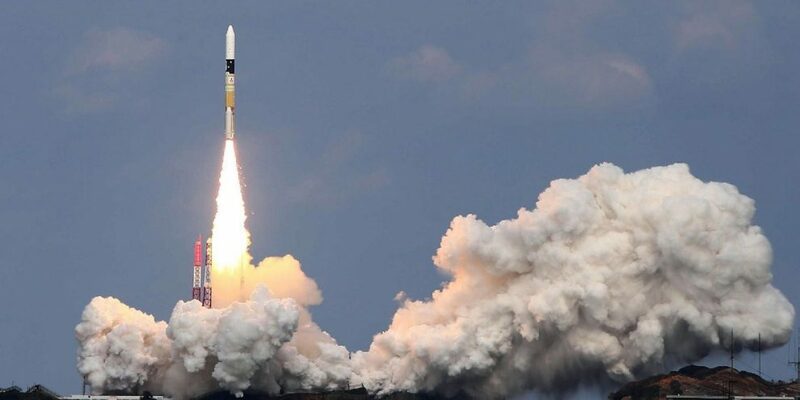 The company Neconvideo Visual Solutions made the video steam while the Japan Aerospace Exploration Agency did not provide a live webcast for the IGS Radar 5 launch. The IGS program was started by Japan in early 1998, mainly in response to North Korean missile tests around that time that sent missiles close to, or flying over, Japan. Since then, North Korea continued developing its nuclear weapon and missile programs and has repeatedly threatened to annihilate Japan (and South Korea and the United States). 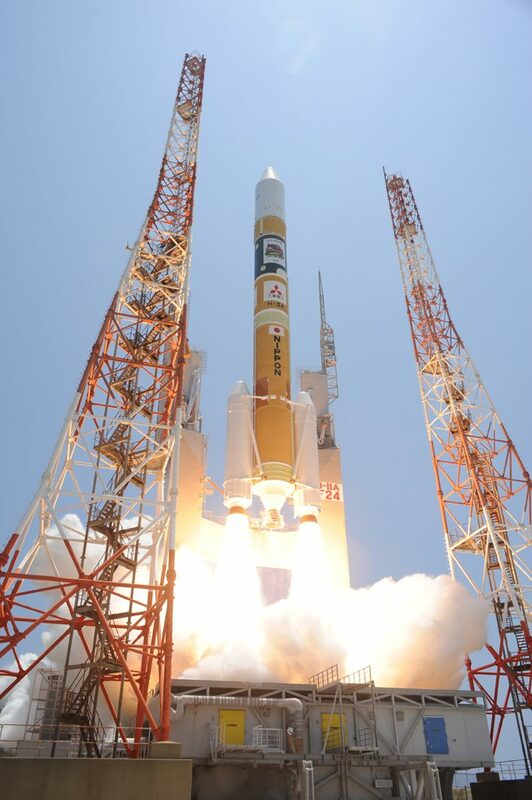 According to experts, the IGS satellites keep tabs on such efforts, help the Japanese government respond to natural disasters and perform several other functions. Some of the IGS spacecraft use optical sensors to study the ground below, whereas others depend on radar instruments. As its name suggests, IGS Radar 5 falls into this latter category. The first IGS craft lifted off in 2003. IGS Radar 5 is the 15th one in the program to take flight, though not all have made it to orbit. Two were lost to a launch failure in November 2003. Japan does not reveal many details about its IGS spacecraft, so unfortunately little else is known about the newly launched satellite. Although some of the satellite’s predecessors are known to circle the Earth at an altitude of about 300 miles (480 kilometers), it`s still unclear what orbit IGS Radar 5 will inhabit.